An interactive show to engage and inform students. Full of interaction and age-appropriately framed for EACH INDIVIDUAL GRADE! This Fast Paced and High Energy show helps children understand that Bullying will not be tolerated. 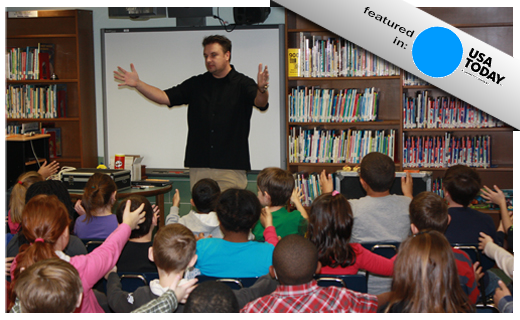 Magician Mike Seege performs at schools across Western New York and around the country. 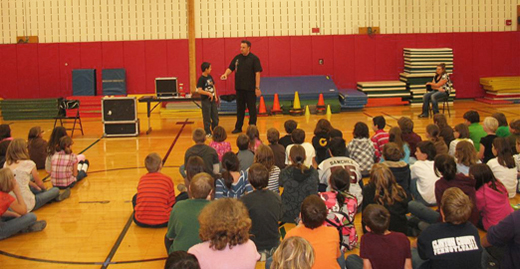 He weaves magic tricks with anti-bullying messages. Don’t wait for something to happen in your school – teach your students to say “no” to bullying today.